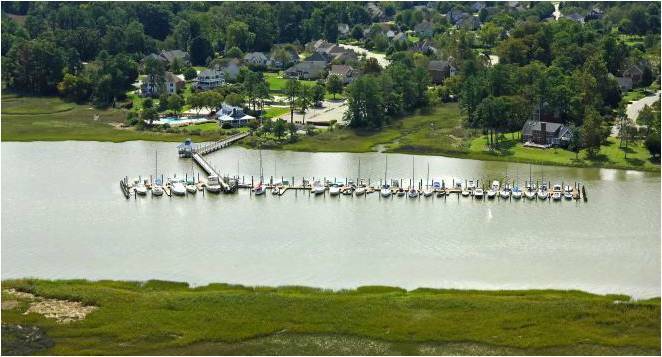 Enjoy Living in This Waterfront Community, Nicely Removed From the City Yet Convenient to All of Tidewater. The Gatling Pointe Yacht Club is the perfect place to meet new friends and keep your boat. The GPYC features a 68 slip marina and a full service restaurant overlooking the James River. Discover the fun at the Gatling Pointe Yacht Club & marina, restaurant, pool, tennis & volleyball courts, playgrounds, Central Park recreation area, and walking trails. Located adjacent to historicSmithfield, consistently recognized as one of the best small towns in Virginia in whichto live. Here, families can swim, sail, fish, play tennis, enjoy a great meal with friends, or just sit back, relax and enjoy the view across the James River. 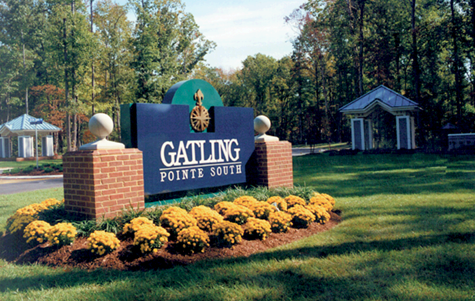 For just $90 a month, families can take advantage of all of the fun amenities found at the Gatling Pointe Yacht Club. There is also the ability to become a marina member and keep your boat in one of the deep water floating dock boat slips. The monthly dues for a boat slip includes the regular $90 family membership for clubhouse access, pool membership, and maintenance and use of the pier, playground, two tennis courts, volleyball court, and ability to attend one of the fun socials or fun special events. Contact Theresa Williams or Mark Edwards with East West Realty for more information, (757) 288-7584. Discover the best in lifestyle communities at Founders Pointe, Liberty Ridge, and The Riverfront at Harbour View. 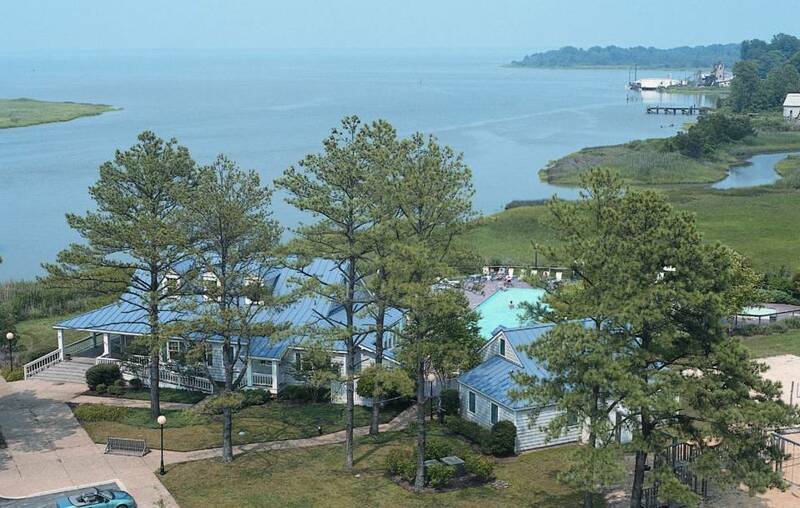 East West is also celebrating its 25th anniversary of the Gatling Pointe Yacht Club, a riverfront club/restaurant and pool complex with a 68 slip marina adjacent to the town of Smithfield,Virginia. Visit anEast West Realty Sales Center today.